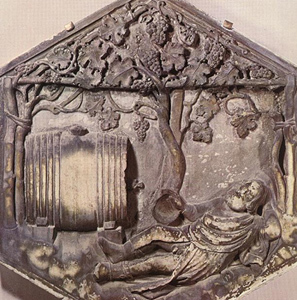 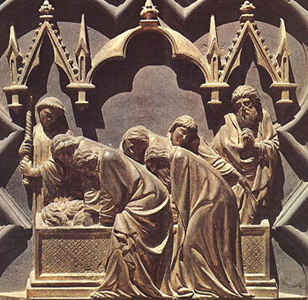 (b Pontedera, c. 1295; d ?Orvieto, 1348–9). 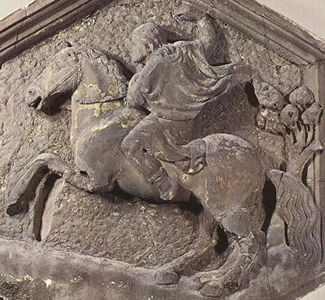 He was the son of the Pisan notary Ugolino di Nino and the father of Nino Pisano and Tommaso Pisano. 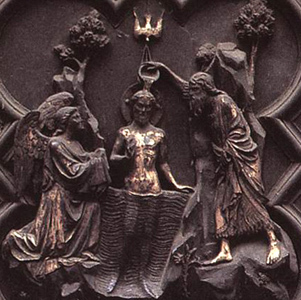 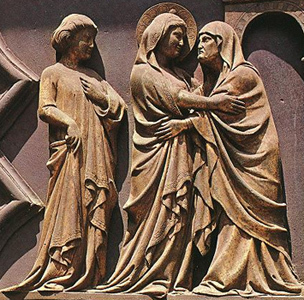 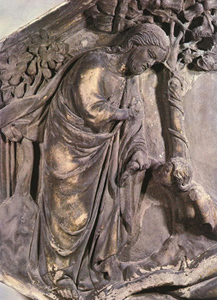 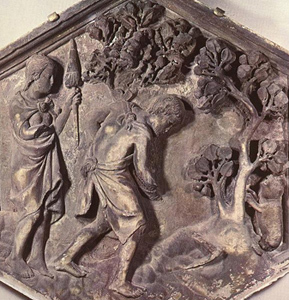 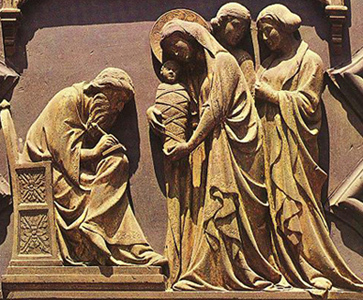 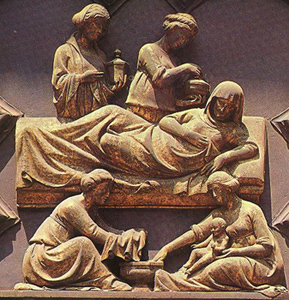 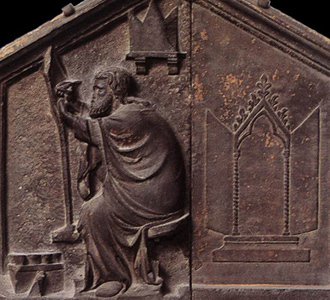 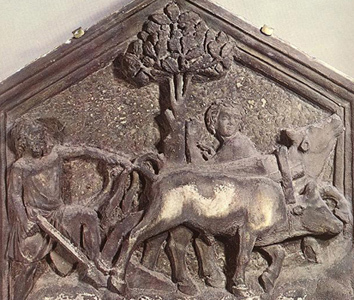 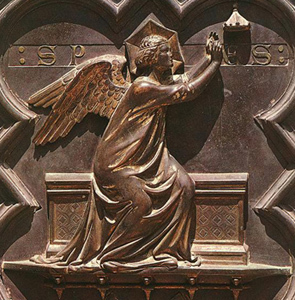 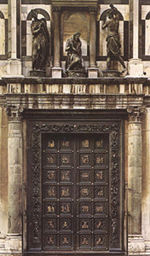 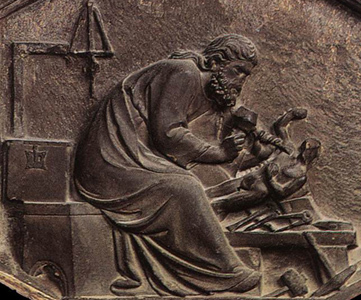 He was a goldsmith, sculptor and Master of the Cathedral Works in both Florence and Orvieto, a position that was not necessarily connected to the function of architect. 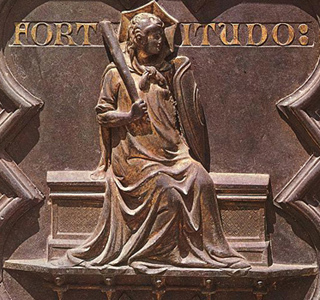 His artistic importance derives principally from the fact that he adapted the "principles of monumental painting" developed by Giotto ‘"to the medium of relief" (Falk 1940), and by so doing gave a decisive impetus to the development from the Gothic conception of a draped figure towards the weightiness of the Renaissance standing figure with its organically related drapery.